I received the dress last week and am very happy with it. Dresses are beautiful! Just as they were pictured. Dresses are beautiful! Just as they were pictured. I was nervous ordering online since these were the bridesmaid dresses for my wedding but they worked out perfectly! Two were ordered regulary and one was custom- all fit perfectly! The colors are also beautiful! Thank you so much! Also the customer service was truly wonderful. Very helpful and reassuring that everything would work out! Thank you again! I look forwad to seeing them all together at my wedding next month! 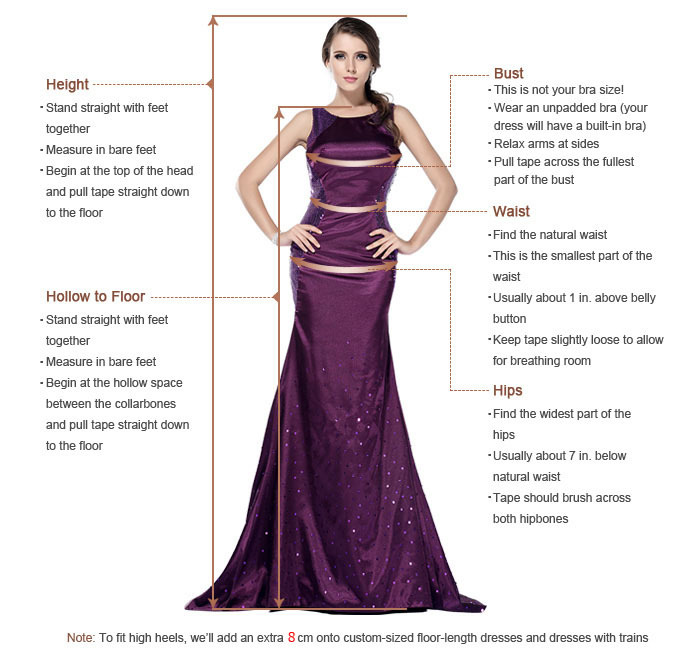 Hey there, we appreciate you take the time to review the dress. We enjoy reading reviews on shopping experiences with us, especially when they are as positive as yours. We take these very seriously. Thank you for your wonderful comments about Simplebridesmaiddresses.co.uk. We appreciate your comments about our staff being friendly and helpful without exception. From the beginning to the end of your shopping experience with us, we are dedicated to making you happy. I think this dress can be worn in daily life not necessarily as a bridesmaid dress! Very beautiful dress! I have tried this dress on and it looked great on me! I can't wait to wear it and show off around. LOL! I think this dress can be worn in daily life not necessarily as a bridesmaid dress! One of my bridesmaids ordered her dress (9/25/14) and it came in today (10/10/14)! The dress is in the watermelon color and it is absolutely beautiful! I'm very happy with the service of you! Thank you for sharing your experience with us. We are delighted to hear your positive review of our dress.